118 NE Martin Luther King Blvd. 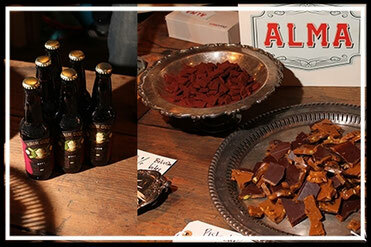 The Chocolate Mob is gathering for our 5th annual craft chocolate and beer pairing event. 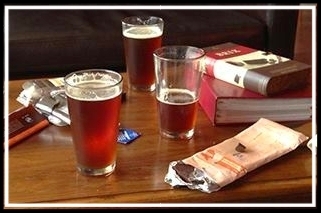 We're collaborating to create unique new flavor profiles to share with the public. Be adventurous, come taste! 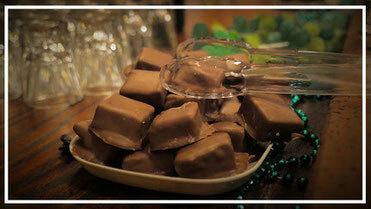 Artisan chocolate & whiskey pairings. 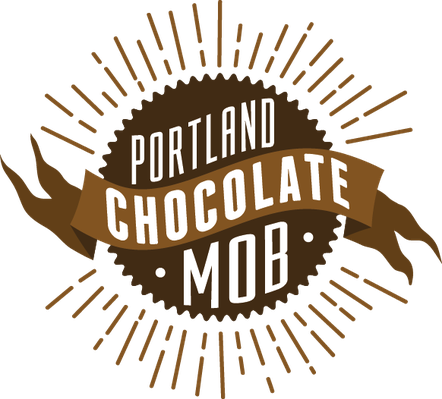 The Chocolate Mob is popping up all over Portland to pair chocolate with specialty beer releases for Valentine's Day.